At Dallas Pool Table, our goal is to be able to provide you with the highest quality pool table at the lowest possible price. We get fantastic deals on all of our pool tables and pass the savings directly on to you. 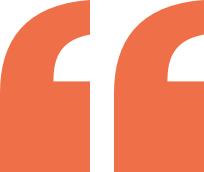 Our installers have decades of experience and care about each and every job that they do. 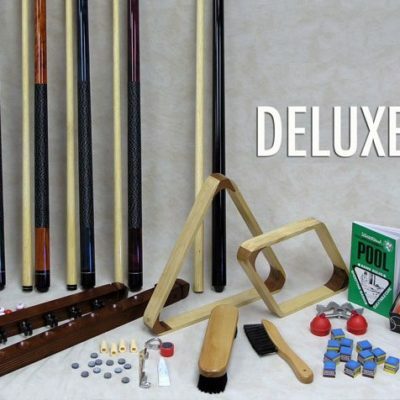 Dallas Pool Table also has a nice selection of game room equipment and billiard accessories including poker tables, shuffleboard tables, foosball tables, cues, balls, and pool playing accessory kits. You will not be disappointed if you take the time to compare quality and price before purchasing a new pool table. 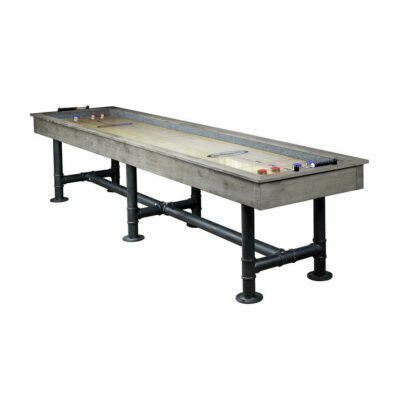 The most important part of buying a new or used pool table, is how well that it is put together. At Dallas Pool Table, we have our own installation crews that do all of our pool table installation services all around Dallas / Fort Worth and North Texas. We are licensed, bonded, and insured. If you are local to Dallas, TX we will professionally install your table for free with one of our installation crews. Feel free to securely browse our site. If you have any questions about anything, feel free to call one of our staff at (214) 438-4792 or send us an email at service@dallaspooltable.com. 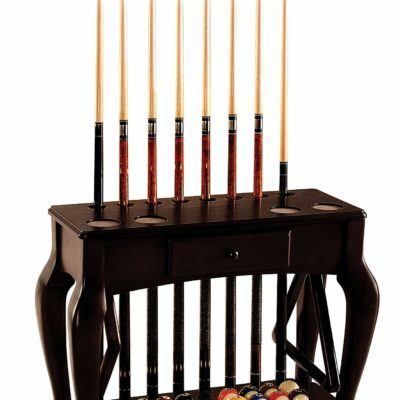 Billiards is a fun game that can be enjoyed by the entire family. It’s a great activity for the kids as well as at adult parties. A pool table should also be a piece of furniture. It is usually the focal point of any room that it occupies. You shouldn’t short yourself on the quality of the furniture because it is something that you will have to live with. There is a new trend going on right now. 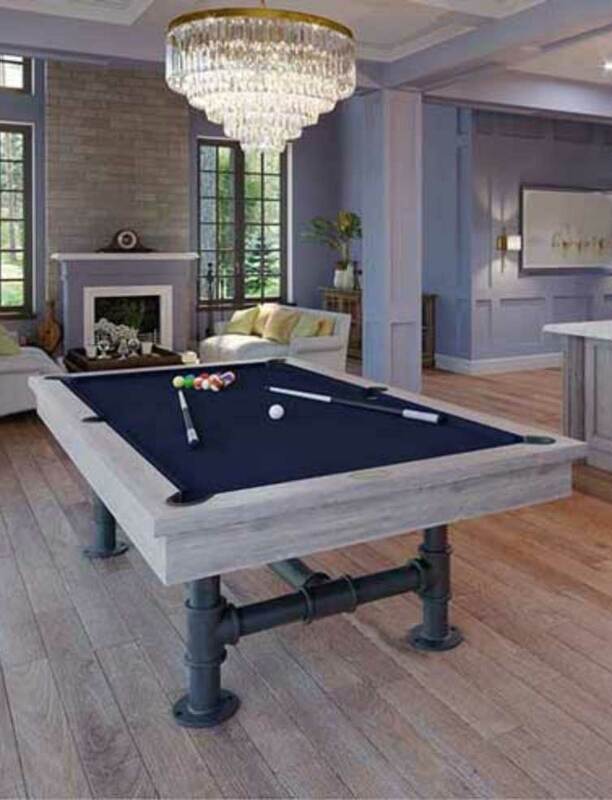 We see more people forgoing the traditional dining room space and putting a pool table there instead. 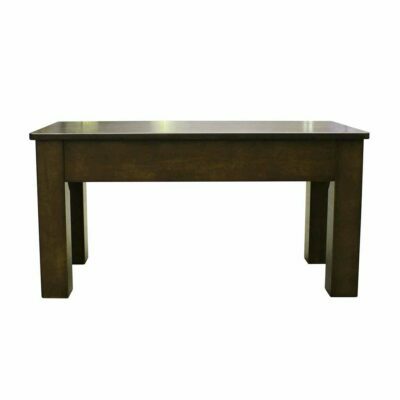 Many manufacturers are making conversion tables that are a pool table but they also convert to a dining table. This really gives them flexibility with the space so that they can have more options when entertaining. 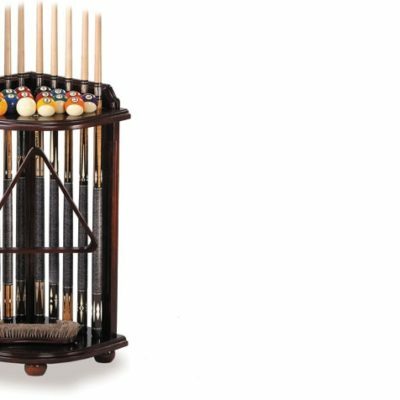 We are a full service billiards store. 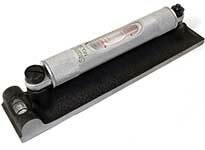 With our licensed and bonded expert technicians, you will feel confident that your pool table will be taken care of and will play the way that it is intended to. A pool table is only as good as it is put together. Some of the other services we offer are moves, felt recovers, new table installs, redoing the bumpers, and move for new flooring. 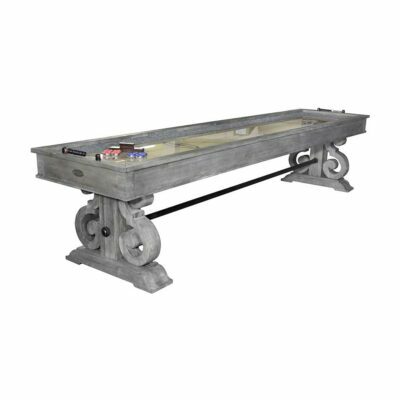 The Imperial Bedford pool table is made of Douglas fir with a Silver Mist finish. 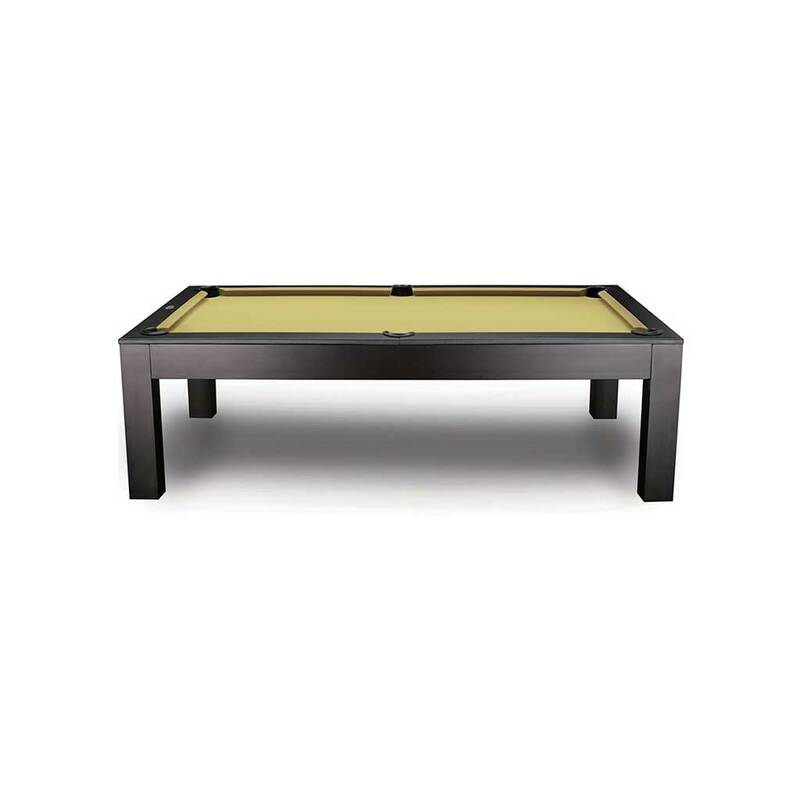 The table features leather internal drop pockets, metal rail sites, K66 cushion rubber for true rebound, and 1-inch backed K pattern slate for true roll. Unique iron bar legs and crossbar have an anti-rust finish and provides great stability. Available matching dining top. Here is a small collection of pool tables that we sell a good amount of. Our customers have really been into rustic, industrial, and farmhouse designs lately. 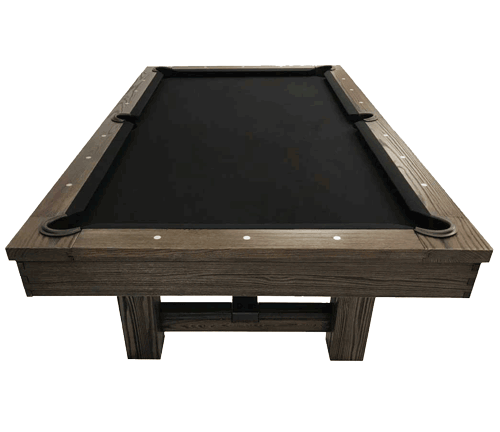 The Barnstable is a farmhouse pool table that is simply gorgeous. The silver mist finish looks really well in many different room settings. 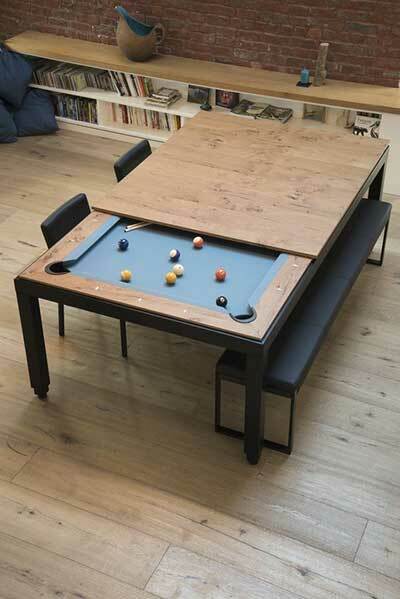 The optional dining top can turn this pool table into a dining table. 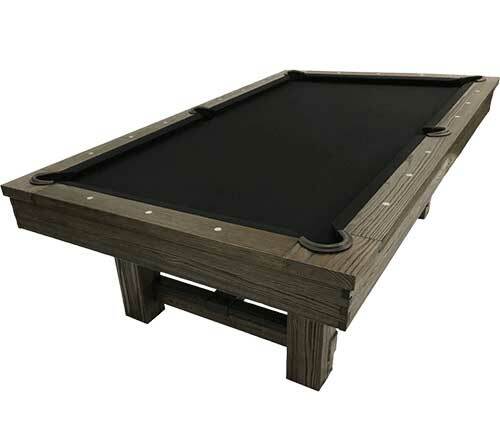 The Austin has a beautiful rustic design that people really like in a pool table. It is not made of any laminates. 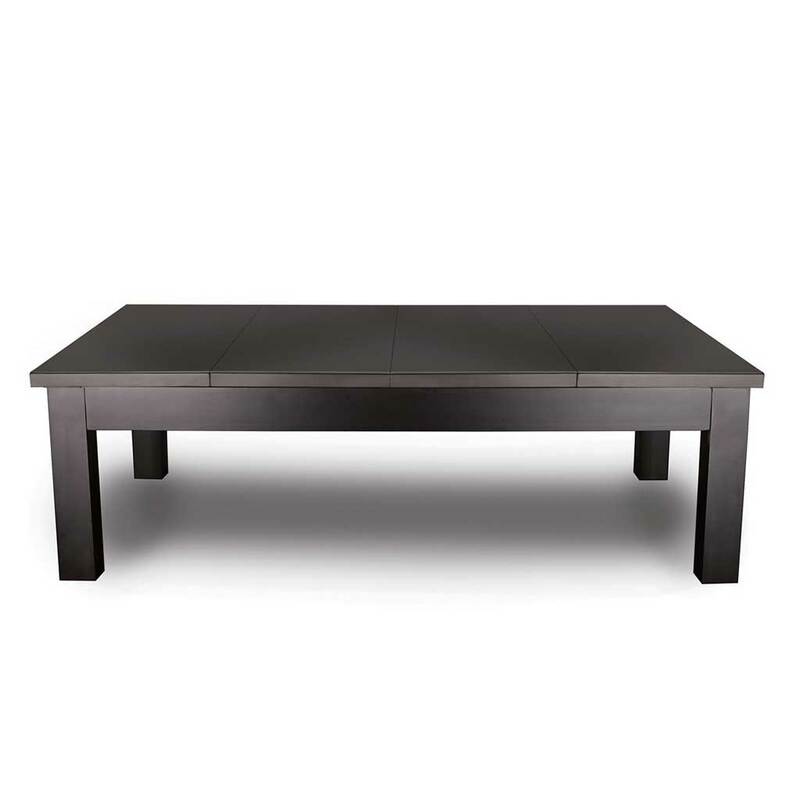 The table itself is very sturdy and well made and you really have to see the wood grain up close to appreciate it. Optional table top available. 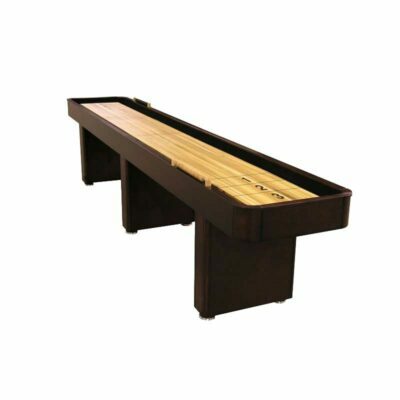 The Penelope is a fine quality pool table manufactured by Imperial Billiards. 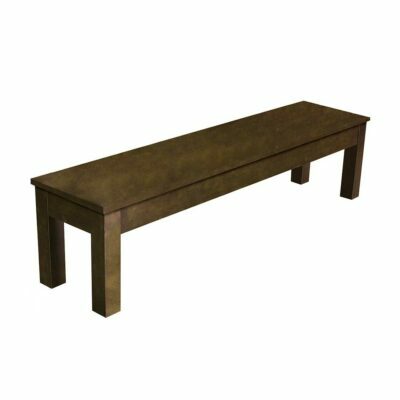 This makes a perfect conversion into a dining table with the included table top. 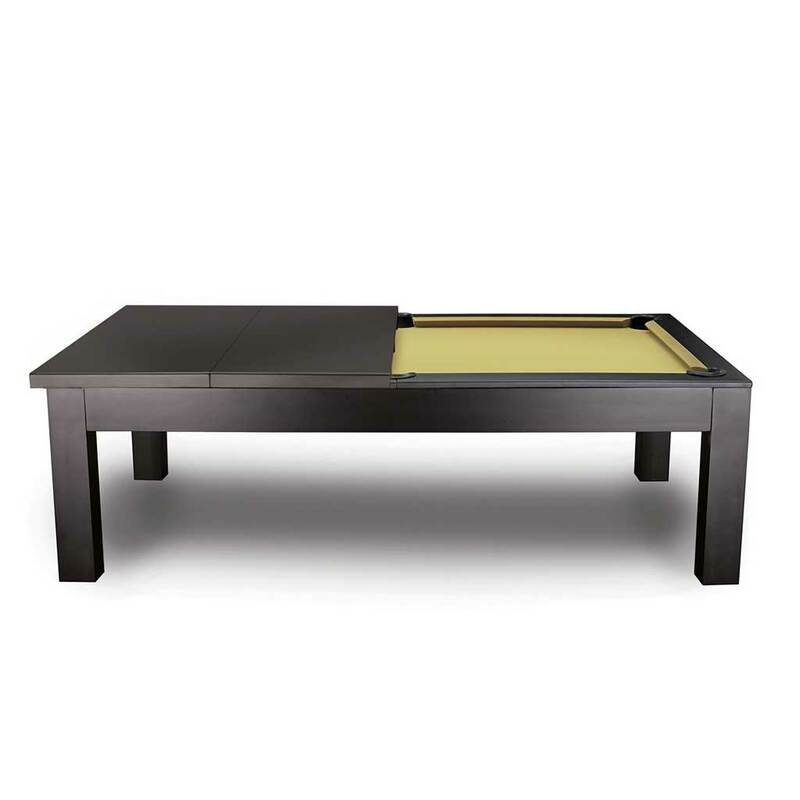 The small apron makes this table one of the better dining tables that also converts into a pool table. A small place but the customer service was huge! I have a hard time making decisions especially for a big purchase. The salesman was very patient, kind and understanding. The delivery service was on time and professional. Would highly recommend this place for all your pool table needs. Great experience with DALLAS Pool table. Excellent customer service and Mike is pleasant to deal with. Highly recommend this company! Great experience. 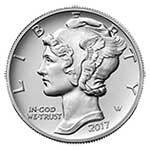 Nancy was great over the phone and got me exactly what I wanted. 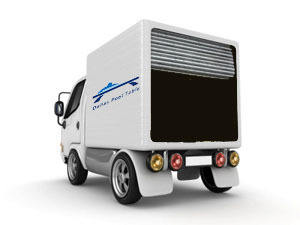 Delivery was fast and the installers were on time and in and out in less than 45 minutes. Most importantly the table looks killer. Overall an A+ experience. Very impressed with the service, delivery and setup. We love our new table! We looked for quite some time online at different stores and pool tables before finding Dallas Pool Table. They had a great selection online and at some of the best prices in town! 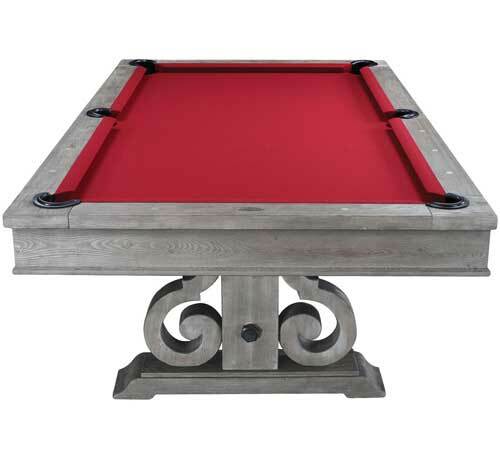 We really liked the classic look of the Dallas Pool Table and I called and talked to Nancy about what tables they had in stock. Not only did they have quite the selection in store, (both style and color) Nancy made it so easy for me that we were able to purchase our table over the phone with great confidence that we were getting exactly what we wanted. The table arrived a few days later and the install crew was top notch! Not only did they do a clean, efficient, and professional job installing the table, they were a fun bunch to be around and gave us pointers and suggestions on where to put the table in our game room. We figured dead center would be ideal, but they suggested off to one side with ample play room as well as allowing a greater walking path and seating area. I never would have thought of that and it ended up in the perfect spot! Everything was as specified and the customer service at Dallas Pool Table is something most stores are lacking – great job and thanks for making our game room complete!